Even though it is NOT 100% sure that there will be a movie, they are in the pre-production of one for Mortal Instruments series. No cast yet! Read more here. My choice for Jace, Alex Pettyfer is one of Cassandra's picks too! He plays the main character on Alex Flinn's Beastly movie though, I hope that doesn't count him out of casting. 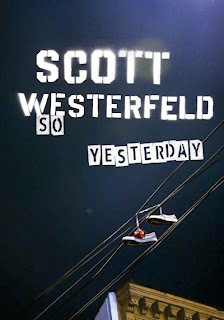 AND- Here's the widget for this 2010 movie.. Can't wait! 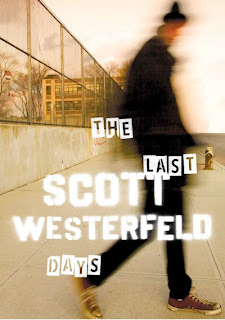 Check out these new covers for Scott Westerfeld's Peeps, The last Days and So Yesterday. Aren't they Amazing? Here's the Leviathan trailer!! ROCKS! Whooaaoo! 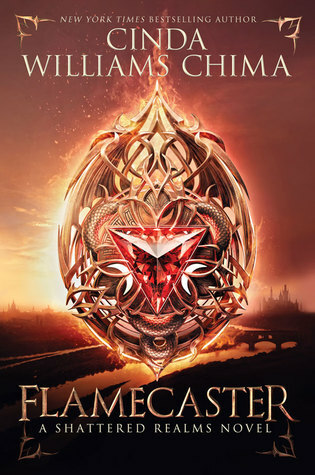 Ok..where should I start?..Beastly!...I don't want to spoil the book for you but I was expecting a different kind of transformation..:(...And the covers are just stunning..Hopefully you will love "The adoration" as much as I did..and the book trailer?? Really Good!! 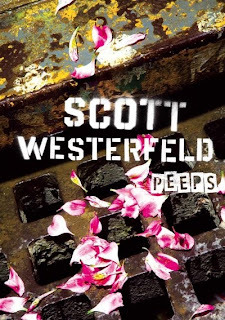 I love the new covers for Scott Westerfeld's books! I tried to read Peeps because I love the Uglies trilogy, but the cover scared me too much to read. XD With that new cover though I'd read it. The cover for The Adoration of Jenna Fox is also really nice. So excited for the MI movie. I just loved those books. I've heard a lot about Beastly so I'm looking foward to the movie. Love the Leviathan trailer, very cool! I didn't even know Beastly was being made into a movie! I've heard good things about the book & I've got it on hold at the library. I added The Adoration of Jenna Fox to my TBR a few days ago, it sounds really really good, I think it may be in my top 10 TBR. I loved the cover also!